Recently a suspected photo of Google Nexus 7 tablet from Asus has just surfaced from Phone Arena. 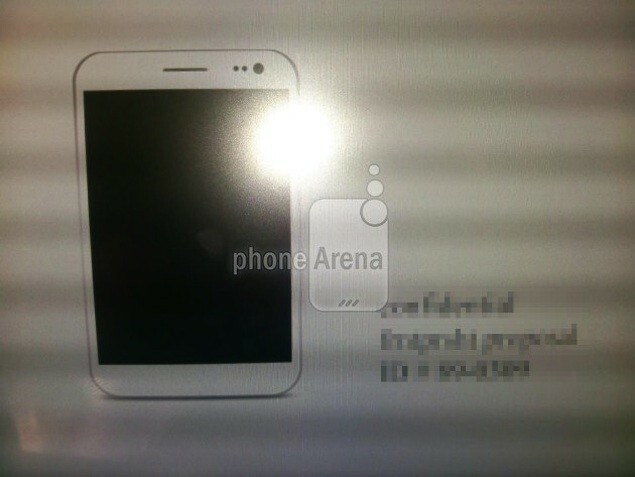 The device in the image looks a bit similar to the Samsung Galaxy SIII from the front. Its back cover has mainly two tones - black and gray. From this look at this tablet it seems like that Galaxy Nexus 7 tablet will be similar like the Samsung Galaxy Note. It has also been speculated that Google Voice will provide VOIP service for this device. The speakers on the phone are also visible and form a part of the well-designed form factor. It is still not sure if the Tablet will have phone calling capabilities or not. Along with this image there are also a lot of rumors following this Nexus 7 tablet. It is expected to have a quad-core Tegra processor coupled with 1GB of RAM. Some also expect this device to introduce the next Android platform known as the Jelly bean platform. The device is expected to get released by July and is likely to be priced at around $150 to $250.